We truly believe leadership is about vision and responsibility. At Spectrami we have a team of experienced experts with a track record of delivering success in a difficult and challenging environment. An all-out entrepreneur, Choudha is passionate about seeking new challenges and addressing them with innovative strategies. His forte lies in developing businesses to their maximum potential through clarity of vision, and determined execution. Possessing a natural transformational leadership style, Choudha is an IT industry veteran with significant channel experience. With a deep understanding of the intricacies of the IT market, he founded value-added distributor Spectrami in the Middle East, and aims to deliver similar success in Europe and Africa in the coming years. As SPECTRAMI’s Chief Technology Officer, Kazi brings with him the complete competency of his decade plus experience in various leadership roles within the technical domain. His in-depth knowledge of enterprise infrastructure business aids in strategic decision-making. Diligent and foresighted, his expertise in business management, technology and customer business drivers accelerates the firm’s growth and meets the desired business objectives. Technically proficient and analytically strong, Kazi was heading a systems integration firm across three countries in Southern Africa, prior to joining Spectrami. 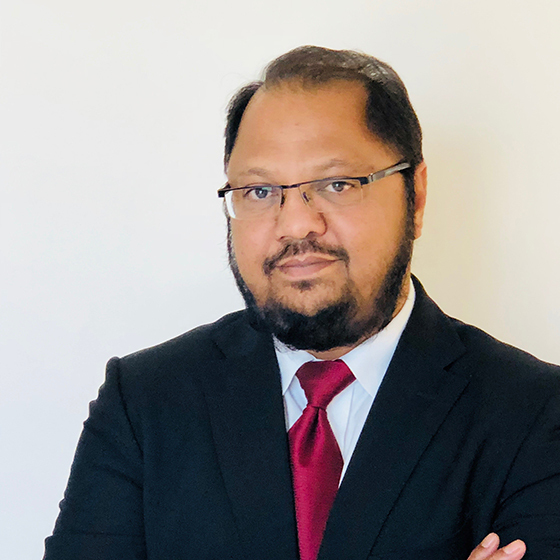 Armed with more than 21 years of experience, Krishnamurthy spearheads Spectrami’s development plans across the EMEA region. His role involves devising successful strategies and ensuring it is executed efficaciously to attain sales and operational excellence. 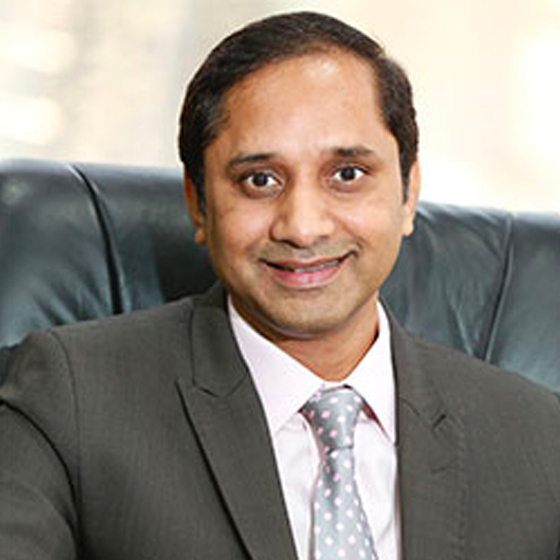 Krishnamurthy is adept at scaling operations to guarantee optimal business performance. His expertise also lies in securing exponential business growth and efficiently managing large teams. As an established industry stalwart, Krishnamurthy has played a significant role in the inception and expansion of several companies including First Video Communications and Visionare Technology Group, before joining Spectrami in 2016. He has more than 20 years of experience in IT in the Middle East Africa region. 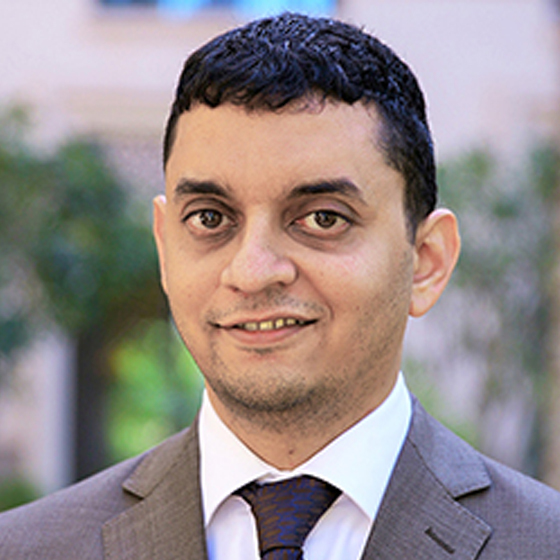 He started his career in Saudi Arabia with a System Integrator and worked there for 7 years. Then he moved to Dubai with a Distributor (Aptec, an Ingram Micro Company), worked there for 11 years in various positions and left as Business Unit Manager. He then joined Al Masa for an assignment to build Software Division as GM – Software Division, moved to a Vendor as Regional Manager and worked with Vendor for three years before moving to Spectrami in Sep 2013. Handous comes with a wealth of experience in leading conversations with global vendors for business advancement. Equipped with a knack to identify drivers that would take a firm to its next phase in its growth story, he is well recognised in the industry for pioneering effective strategies and initiating new business models. A vital component to Spectrami’s expansion plans, Handous’ current role involves acquiring new vendors and alliances while simultaneously evaluating the company’s portfolio to ensure sure-fire success. Practicing the ideology to always rise above the status-quo, Handous drives excellence and helps differentiate the business.